Mention the gender pay gap and it can sometimes provoke a bit of a reaction. Or on the other hand it might lead to spectacular inaction. “We don’t have that problem here, we pay everyone fairly” is not an uncommon response. This is because it is easy to confuse the gender pay gap with unequal pay. They are not the same thing. It is possible to pay everyone fairly and still have a gender pay gap. 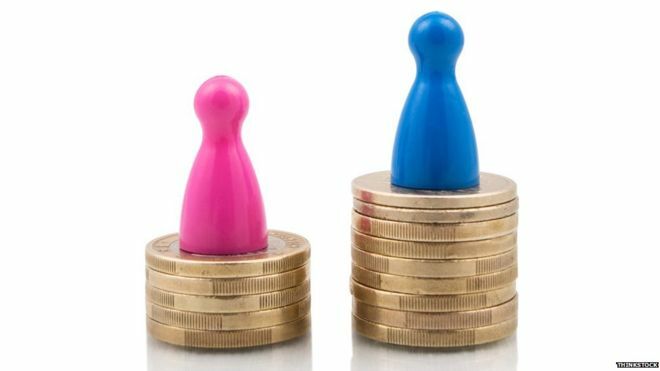 It is also possible to have unequal pay in an organisation but your overall gap (ie the difference in average hourly pay between women and men) may not reveal it. Do you know where women and men are employed throughout your organisation and what they earn? Have you seen any patterns or concentrations of men/women in different parts of the business? Are you confident that your recruitment processes attract and recruit the best person for the job at all levels of the organisation? Are you sure that there are no barriers to promotion or progression for women in your organisation? How confident are you in your middle-managers? Do you want to get the best person for the job? Are you confident that is what happens? Does your pay and rewards system work equally well for women and men? Addressing these issues is both a top priority and a permanent challenge for most employers. But it isn’t easy. Gender pay gap reporting is a tool to help employers to focus on these questions. But it can also present a reputational risk if you are unclear about what you are going to do about it and how you are going to communicate that. Don’t get caught out on pay. We will be focusing on these issues at our gender pay gap conference on 12th October. Book now via the link below.